Build anything to optimize your process. Access and store all your plant life cycle data within the secure Netilion Hub. Its analysis-purpose designed data model enables great insights! Integrate data for your app through the single, safe and performant REST/JSON API. Save time and money by optimizing your processes, accessing the information you need right away! Through the performant and secure Netilion Application Programming Interface (API) we provide you direct access to read and store various plant life cycle information within our IIoT ecosystem, for multiple vendors. 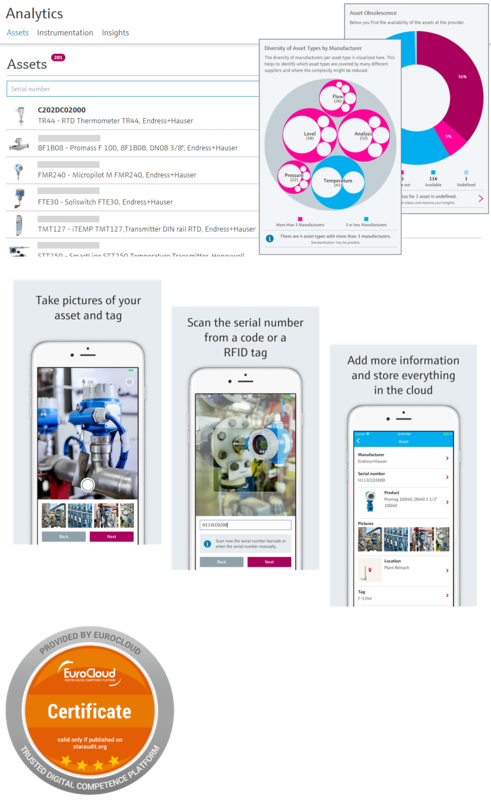 Whether engineering, procurement, installation, commissioning or operations information: Access and store securely the information and documents that you need for your processes by building your own app fulfilling your very own needs, enriched with Endress+Hauser information. Also integrate and exchange your and Endress+Hauser data within your system - our data model is designed exactly for that. Our systems are EuroCloud StarAudit certified, a high standard covering security, data privacy, business processes and much more. 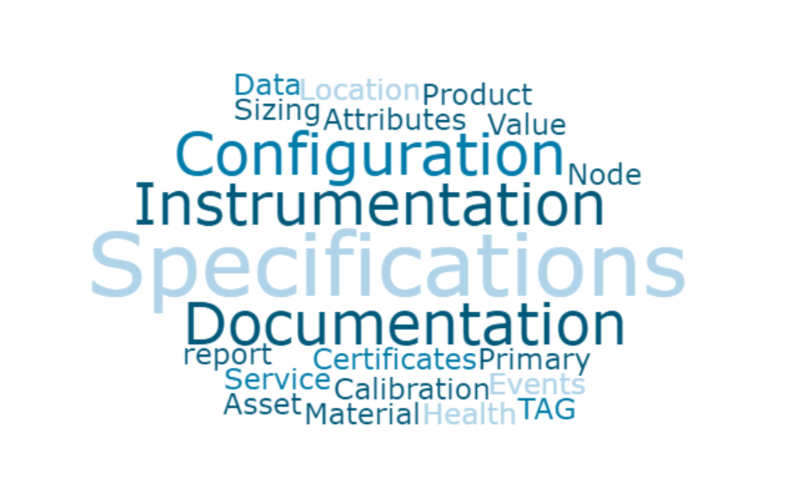 To ensure a continuously high quality of our digital offering as well as accurate traceability, data exchange with the Netilion Hub is solely done through the API, also for apps provided by Endress+Hauser. Which Endress+Hauser Information is Accessible? Through our API, we provide the plant information that's available in the Netilion Hub from several plant life cycle phases. Currently available is product information, its configuration for the provided serial number, product availability. More information to come. The implemented data model is versatile and empowers you to securely store also your own various parameters without type limitation. 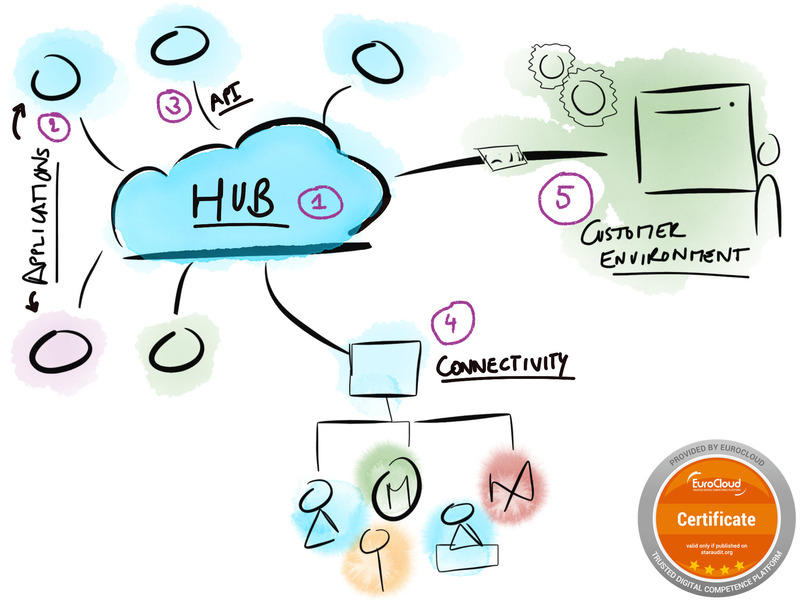 Through its design we enable enriching analysis and insights.